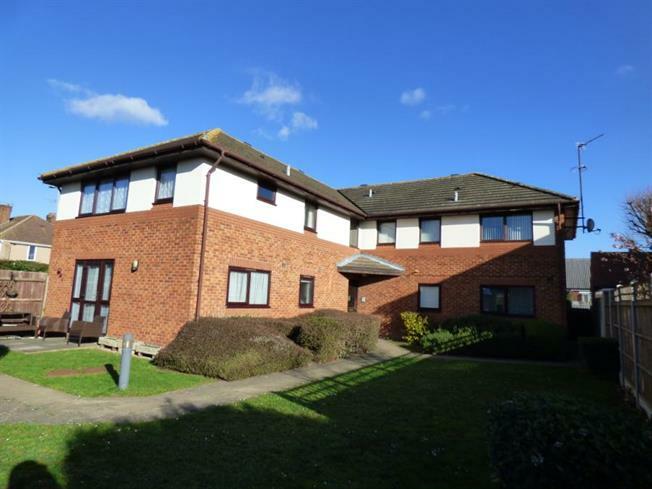 1 Bedroom Ground Floor Flat For Sale in Hornchurch for £230,000. No Onward Chain. The perfect first time buyers home. A ground floor flat with a well sized lounge, kitchen, bedroom and bathroom. This flat comes with the added benefit of a door directly out to the communal garden and your own residents parking. This property is only a short walk to Elm Park Underground station. Call us today to make sure you dont miss out.